Charter flights from Baku to Sharm El-Sheikh, Egypt, will open in the winter season of 2018-2019, the Azerbaijani State Tourism Agency said in a statement Sept. 21. 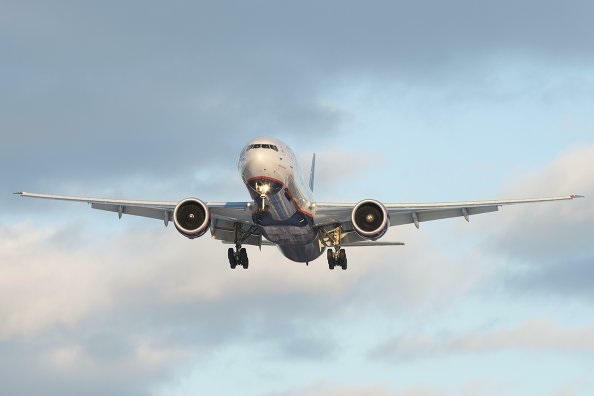 This will be the second charter flight regularly implemented by the Azerbaijani side. The first flight was organized to Montenegro. The flights will be operated once a week on Thursdays from November 8, 2018 to April 4, 2019. The flights will be implemented by Pasha Holidays and Azerbaijan Airlines (AZAL). The flights between the two countries will give impetus to expansion of tourist exchange and strengthening of tourism ties, pave the way for the development of business ties. The Sharm El-Sheikh International Airport issues visas to tourists on the spot. According to the State Customs Committee of Azerbaijan, trade turnover with Egypt in 2017 amounted to $8.05 million, of which $1.48 million fell on the export of Azerbaijani products to that country. Egypt's Air Cairo opened direct flights from Baku to Sharm El-Sheikh in June 2016, thereby creating conditions for increasing the tourist flow from Azerbaijan. Later, however, the airline decided to temporarily suspend the flights from the resort city to Baku.